How to Earn Money While Shopping on Amazon.ca (for real)! Yup, you heard us right! Dreams do come true! As if you needed another reason to sit on your couch and shop on Amazon.ca, we have one for you! 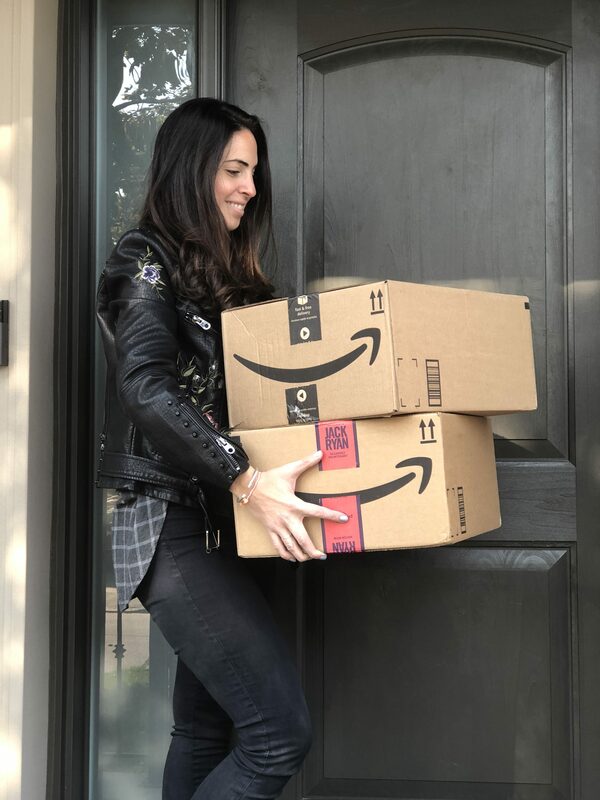 Did you know that you can earn money when you shop on Amazon? 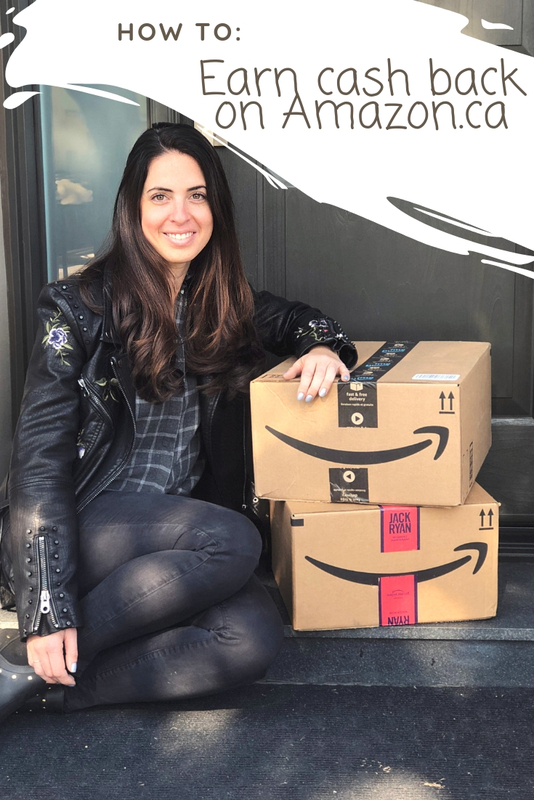 In just a few extra seconds online (let’s be honest, you never go online JUST to shop, so what’s a few more seconds) you can start earning cash back on your Amazon.ca purchases! As a mom, shopping on Amazon is like a dream come true. You need it, you can get it…delivered to the door…fast! 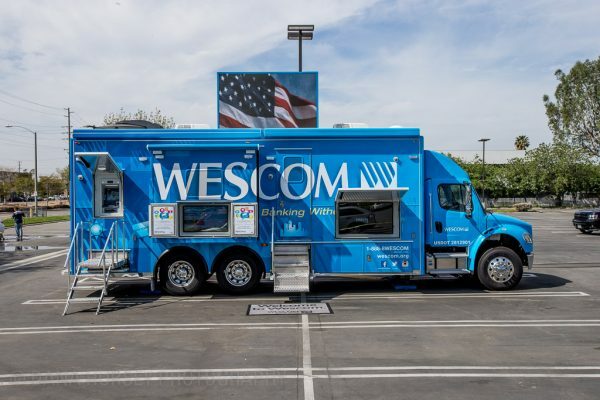 We are big fans of anything that makes life easier. Oh, and did we mention that saving money is also on our list of favourites? Who’s with us?! 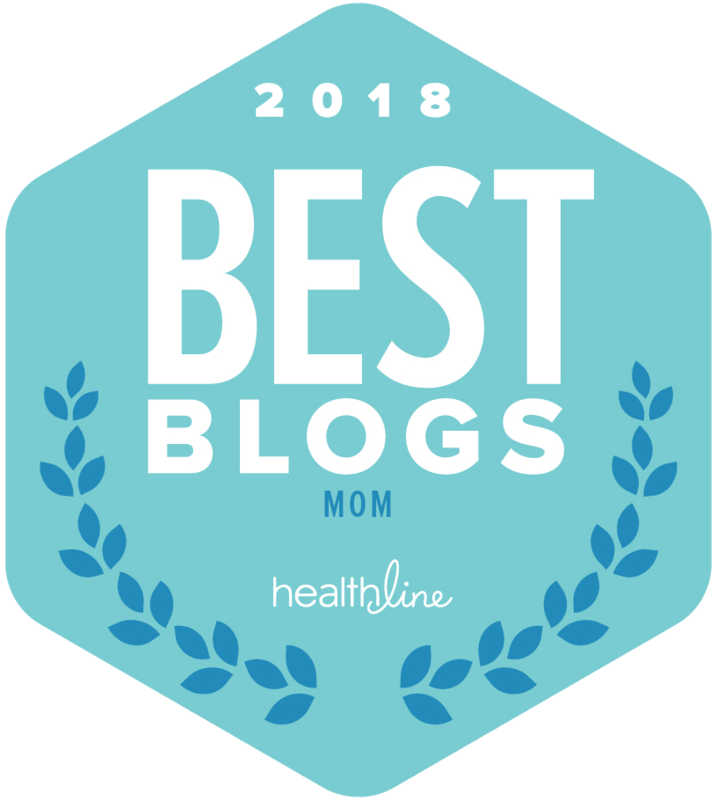 Click to view the Savvy Sassy Moms Shopping Guide on Shopper Army. Tell me how to save money! You will see a screen that says Congratulations! You’re on your way to earning cash back! Click Proceed and start shopping as usual! Earn cash back in your Shopper Army account! Don’t miss the exclusive savings offered on Shopper Army. Shopper Army offers exclusive savings from great brands that are anywhere from 10-50% cash back! But…don’t wait too long, they are only available for a limited time! Once you sign up for shopper army, make sure you also subscribe to receive their emails for notifications on great deals and discounts so that you know what to buy when! 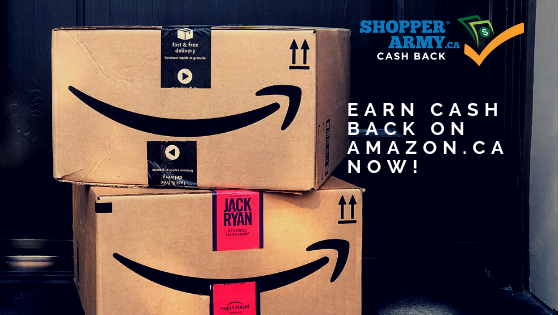 With Shopper Army, you can take extra advantage of savings advertised on Amazon by also earning cash back! See all the cash back you’ve earned in your Shopper Army account! 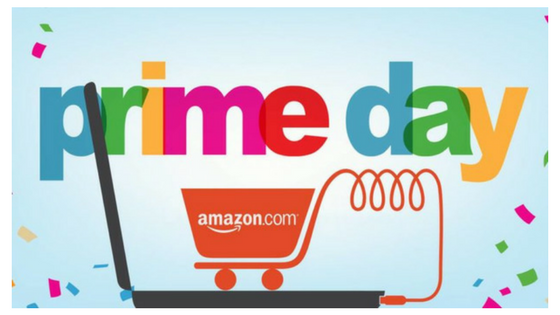 After each Amazon purchase the cash back will be available for payout within 30 days. Once you have shopped your heart out and have earned $5 in cash back, you can request a payout. Simply click the “Request a Payout” button and before you know it, the money will be all yours! Shopper Army pays by Amazon gift card and Paypal! Want to earn even more cash? Tell your friends about Shopper Army with your referral link and you’ll share an extra $5! With each friend you refer, after they sign up and earn their first $10, you will each get a referral bonus of $2.50, so spread the love and tell your friends! Sounds too good to be true?? But there really is no catch. It’s as good as it sounds. Shopper Army gives you cash back on ALL your Amazon.ca purchases, I’ve already earned $10 myself. What do you buy on Amazon.ca? Sounds like a silly question, right? But it’s always nice to hear what people can’t live without! We shop Amazon for just about anything! Just this week, we bought a Bissel Vacuum cleaner, hangers, a birthday gift for one of the kids friends, a car garbage (an absolute necessity) and some new Osmo games! While every week our Amazon shopping list is endless, you can see our favourite and most commonly shopped items in the Savvy Sassy Moms Shopping Guide on Shopper Army! So, head over, and don’t make one more purchase on Amazon.ca until you sign up for Shopper Army! This is a sponsored post for Shopper Army. All opinions are my own.